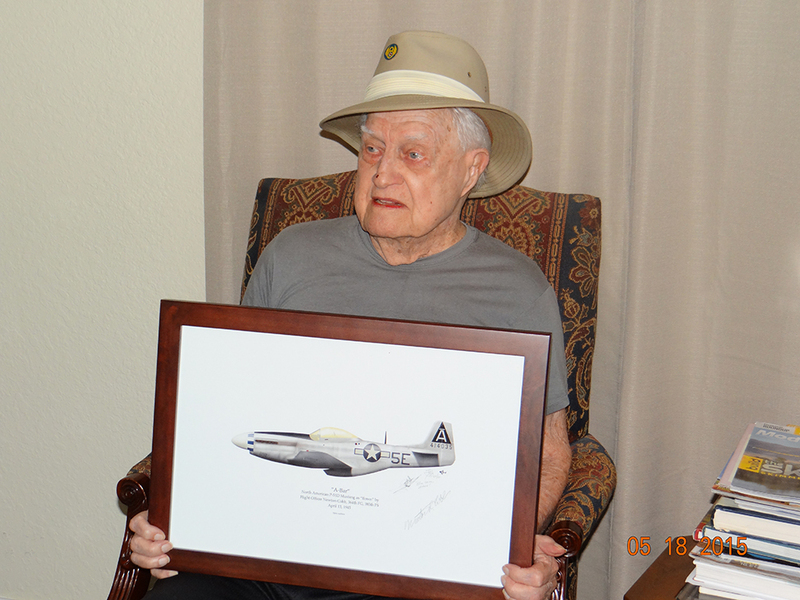 A-Bar” is complete, prints are signed and pilot “Newt” Cobb is happy. So am I. 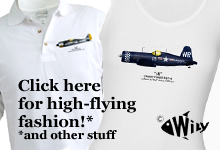 For an airplane with such an exciting tale to tell, it's really a pretty bland P-51. No nose art, no victory markings. And Newt is not an ace or a famous combat leader. He was, however, one of the many late-war replacement pilots sent in to fill depleted ranks and mop-up the last moments of the war. He was simply a work-a-day soldier doing his job. But war doesn’t play favorites with whom it honors. Or curses. By April 13, 1945, everyone (aside from the most crazed zealots) knew WWII in Europe was over, at least in terms of who was going to win. Nazi Germany was so utterly crushed, every bullet they fired against the advancing Allies was as much criminal as it was a symbol of stupid human vanity. But that’s the point of total, committed war. You don’t stop until the enemy is defeated. Utterly and wholly. And until that point, the bullets must fly. 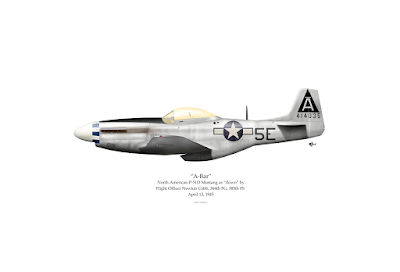 So that morning at Honington Field of Eastern England, four flights of four P-51s of the 385th Fighter Squadron took off for a sweep against an airfield at Tarnewitz, Germany. The place was a weapons-testing facility that specialized in testing of aircraft machine guns and anti-aircraft cannon. Read that again. 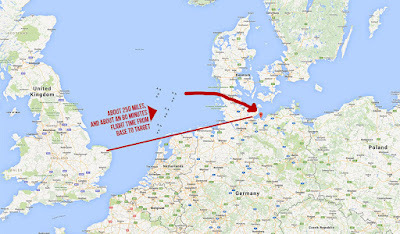 Sounds like a rather—shall we say—ominous target to attack? It’s kind of like a dog catcher getting a call to nab a pack of wild dogs and the dispatcher shouts out, "By the way, they're attack-trained Dobermans." You get where this is going, right? Right. 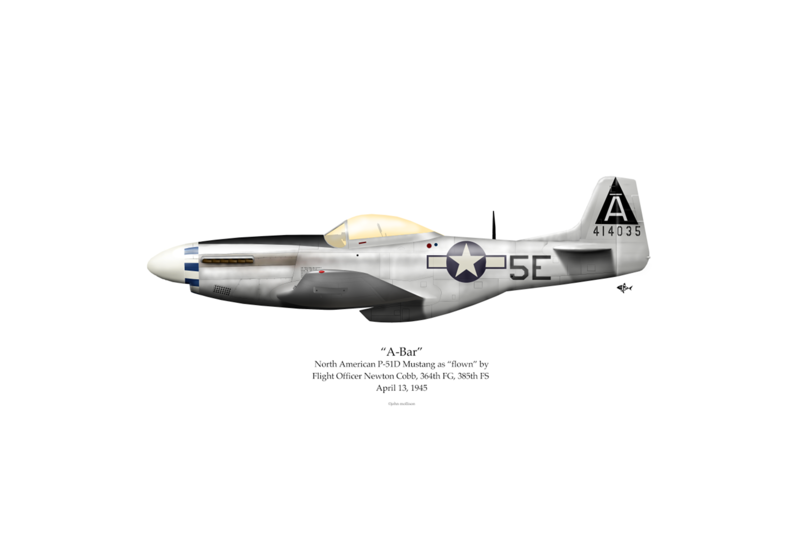 For the 385th, the 16 P-51s "got going" east. Click to enlarge. 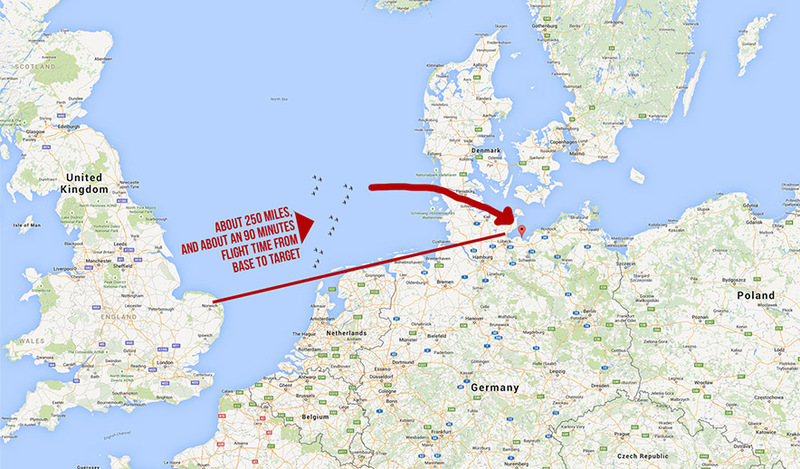 But it wasn't a terribly long flight for Newt & Co. According to Newt, the cloud ceiling was around 3,000 feet. Not terribly low but enough to provide an opaque background that would silhouette the airplanes. This is an important point because, if you’ve ever been hunting, you know that a Duck is a lot easier to see on a cloudy day than if it’s coming out of the sun. So, Blue Flight (of which Newt was the rear-most airplane of the flight of four) peeled out to unleash 24 blistering .50 cal machine guns against the enemy. Coming in low, line abreast and guns blazing, the Mustangs faced an unexpected eruption of defensive fire. Not unlike a watering system on a golf course—only the water was a mist of 20mm and 40mm cannon fire. The Germans weren’t firing for the sake of nothing; Tarnewitz indeed had targets—a handful of aircraft were placed, semi-hidden around the airfield. And then there's that reflex-thing that makes you hit back if someone hits you...it doesn't matter. The "Intelligence" folk were dead wrong. “This was it. I was going to die...” Newt sighed in recollection. Yet, the Flight made it through on account of their shattering surprise. The German gunners had barely enough time to get their guns firing, let alone aim the things. Debate over "orders" was out of the question. Blue Flight regrouped and formed up, again in line-abreast formation, for that ‘another pass.’ Passing a tree line that surrounded the field, the Germans responded with another fusillade of fire. Accurate fire, too because every airplane in the Flight got hit. Newt got the worst of it. Ok, picture this: a P-51 Mustang, 350 miles per hour, on the deck, wing shredded and blood spurting from Newt’s snapped leg...and all of it happening that fast—BOOM! There is no pain, no consideration, no time to do anything but flinch-react. This isn’t like a blowout on the interstate. It’s like losing an entire wheel on a Colorado mountain pass at 70 miles an hour. Again, the speed of the attack was crucial in that, a second later, the wounded man and his machine had hurtled out of sight. Of course that made little difference to the urgency of the matter. With a boot full of blood and a dying airplane, Newt knew he had to put down, quickly. In a few moments he’d be dead from blood loss. In a gentle, terrible arc, Newt held his fractured leg hard against the rudder pedal and coaxed his wounded Mustang towards a farm he’d spotted. Too low to bail, he tightened his harness and bellied-in at 150 miles per hour. The crash was violent. The four men turned out to be French and Russian prisoners who’d been pressed into working on the farm. Removing Newt's own belt, one of the prisoners made a tourniquet and clamped the blood flow shut. 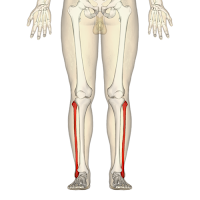 Can you imagine stamping down on your leg with half of it broken in two? Newt was hoisted onto an oxcart, wheeled into a barn on the farm and placed on a mound of hay. Left alone for a brief moment, Newt began to tear up his identification papers and stuff them into the hay but was caught. Newt declined and responded, "American." As the majority of ‘enemy’ soldiers in the area were Canadian, Newt’s nationality was a non sequitur. Still in possession of his military ID, Newt handed it to the officer. 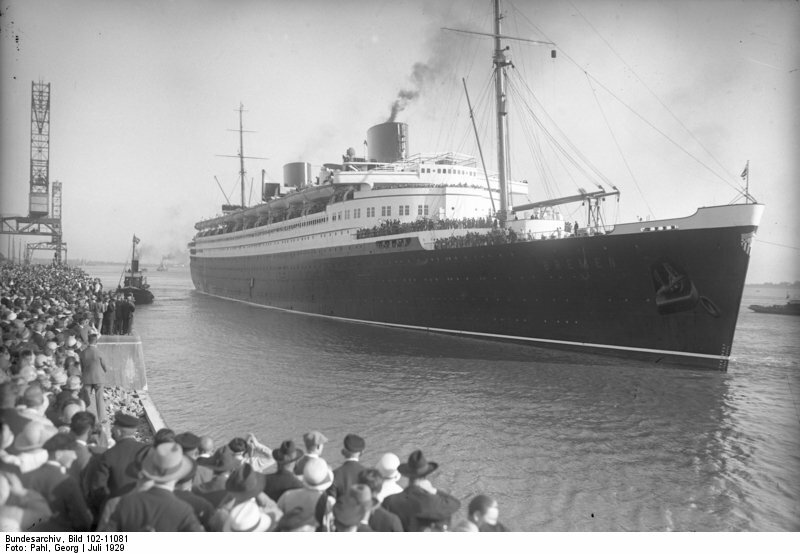 The SS Bremen. Newt was just a kid when he'd met Dr. Straub aboard the ship. Though amazed by coincidence, Newt was not happy about it. 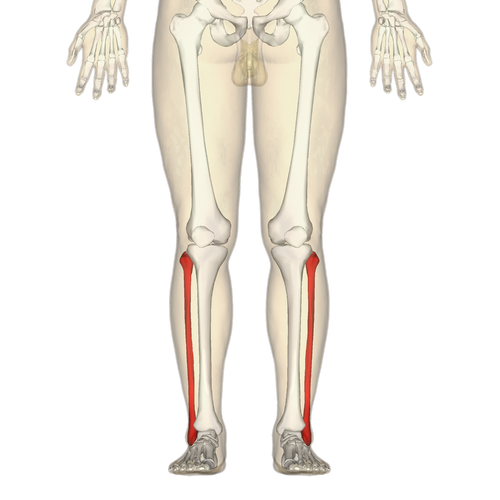 With his leg beginning to pound with pain, the weight of reality sunk in. He was now a Prisoner of War. Panama, childhood memories and past smiles meant very little. It was a truly stupid moment; that late in the war, that useless of a target and that apparent foolishness of a command. In the span of a few moments, Newt’s life had jumped a handful of fate’s streams to end up in a place he couldn’t have imagined. Carried into the Captain’s staff car, he was driven to the airfield hospital. Newt was in no place to do anything but accept the Doctor's deal. And the Doctors kept their end of the deal, too. Hitler’s ‘elite’ soldiers, the SS, made visits to the hospital looking for allied prisoners healthy enough to take back to the prison camps. Attention to Newt was deftly averted, though, as Newt describes, his wounds made it easy for the medical staff to intercede on his behalf. This time, however, fortune favored Newt. The Americans arrived with penicillin and a few injections and proper care later, Newt’s leg began to heal. It was a long process that didn’t end until back in the states at Oliver General Hospital in Augusta, Georgia. “Break break!” (as an F-4 pilot taught me to say a few years ago to indicate that the subject is changing). On one hand, the value of these stories is interesting because they’re so dramatic. Newt’s has it all—guns, explosions, tragedy, drama, humanity, redemption… However, I’d like to offer these stories have an even greater value because they, in spite of incredible circumstances, are also so ordinary. Remember, Newt, the commanding general, Kurtz, Monica, the Squadron Leader…they're are all normal people, doing work that—after a few clicks of time—dissolve into a greater spectrum of life. Please don’t consider these just war stories. They’re life stories, too. By the way, Doctor Straub and Newt kept in contact, exchanging Christmas cards and well-wishes every year until Sraub died a few years ago. The picture immediately below is of Newt’s dresser. And that’s a picture of Straub. And that's a picture of Newt and his bride. 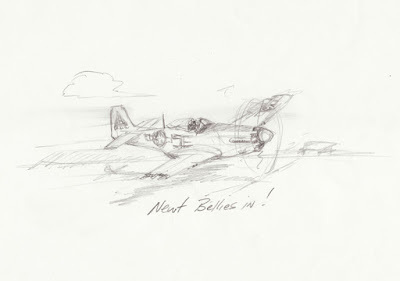 And at the very end of this post, that's Newt, quite happy with his work-a-day P-51 drawing. To me, however, it's anything but work-a-day. Newt's dresser top. Yeah, that guy in the German army uniform is Dr. Straub. Thank you to the reader who hooked me up with this story. It made me almost as happy as Newt was to tell it. 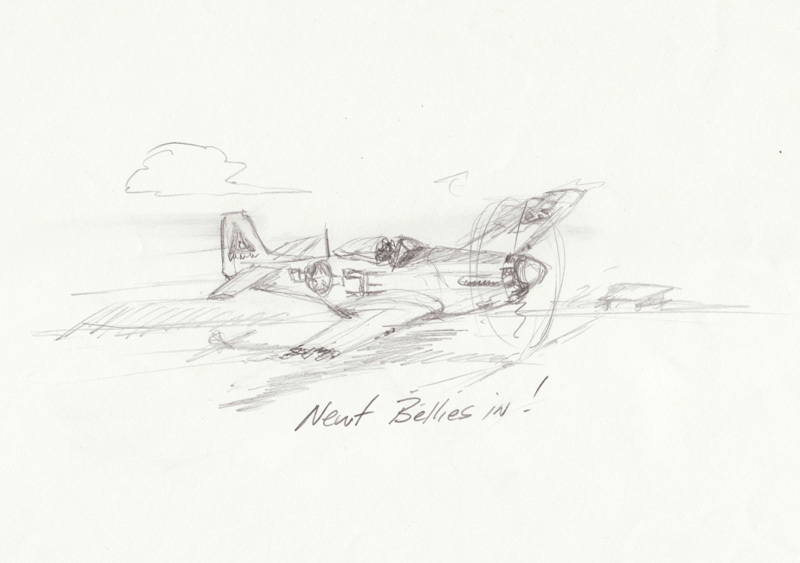 Newt and my drawing of his P-51. "This" is the coolest part of my gig. *A Florin was another name for a higher-value coin. **Hitler Youth were a state-run program to indoctrinate young boys into the ideals of Nazism. ***Why was Newton Cobb in Panama? Good question. I asked Newt's son about that and this is what he wrote: Dad was born and living in Memphis when his father passed away. It was during the depression and he was 8 at the time. His mother, he and his brother moved in with her sister and her husband Captain Sam Fairchild (US Army) who was commanding a CCC Camp. (Note: the CCC was short for Civilian Conservation Corps, a work-program of the government designed to put Depression-affected Americans to work). Shortly thereafter Cpt. Fairchild was transferred to Ft. Clayton in thePanama Canal Zone and Dad, his mother and brother went along as dependents. 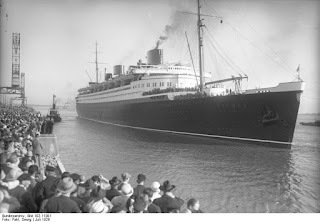 His mother married an optometrist in Panama who was a German National and that is how dad came to get a tour of the Bremen when it docked at Pier 18 in Panama. Dad attended Balboa High School in the CZ and went into the Army Air Corps from there. 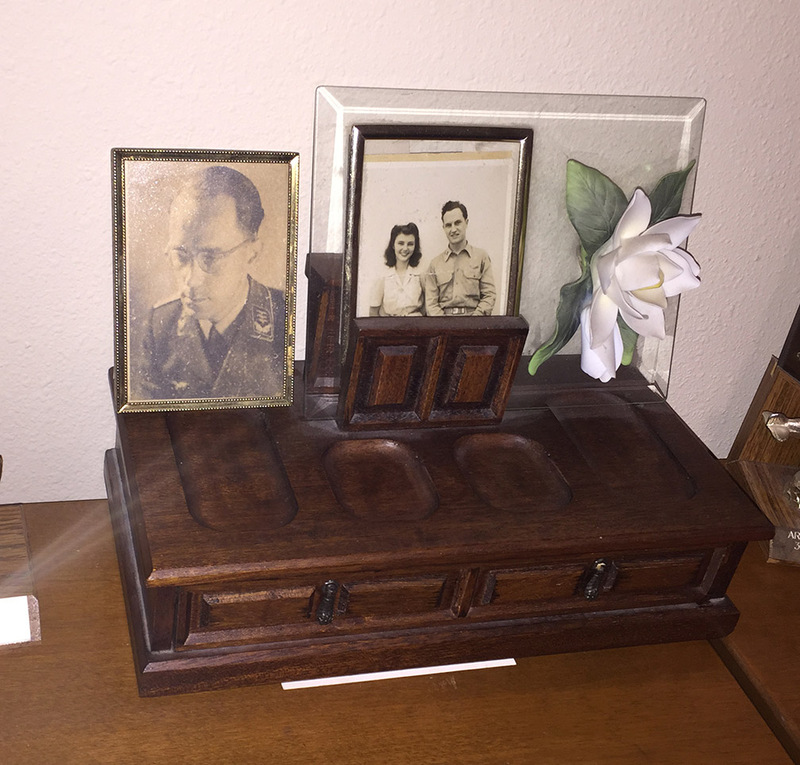 After the war he returned to the CZ where he ultimately retired and moved to Austin Texas. 1. This isn't the "Hanoi Taxi." 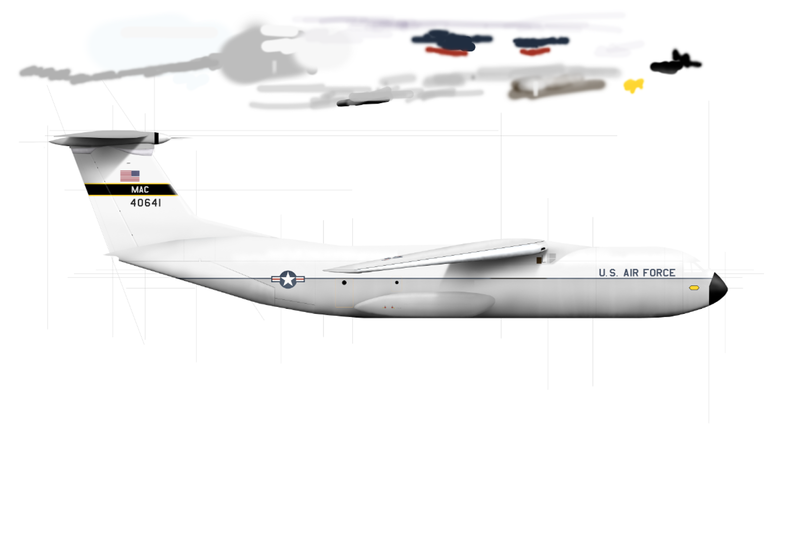 Oh, it's very similar to the more-famous C-141 that flew the first group of Vietnam War POW's out of Ha Noi on February 12, 1973...but it's not that airplane. 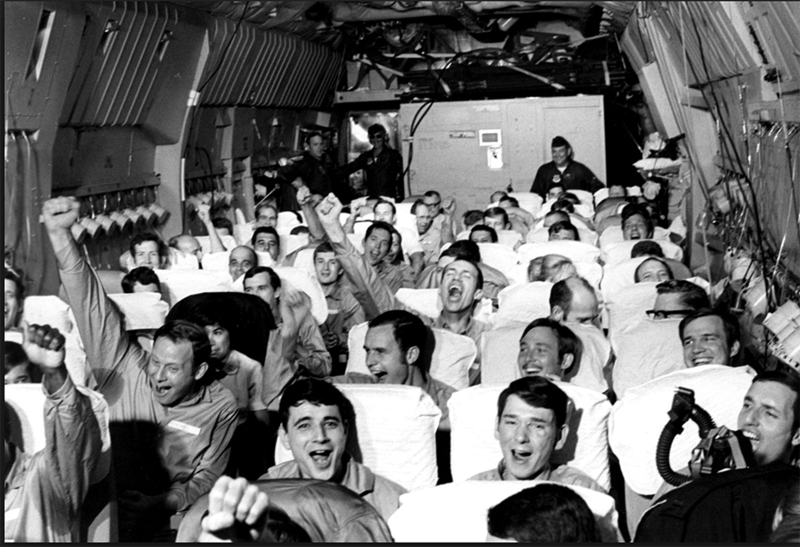 See, in 1973 there were nearly 600 American POWs were released from the North Vietnamese prison system and it took more than one sortie to bring them home. 50-some shuttle flights between Ha Noi and Clark AFB (Philippine Islands) took place over the rest of February through March 29th. From what I've read and heard, the emotion of seeing this giant symbol of America on the ramp of Gia Lam Airport was initially stunning but culminated into an eruption of pure joy at the first sensation of flight. Home. Those of us who are fortunate enough to have never been tested as these men were simply can't imagine what it must have been like. I suspect the photo below doesn't even come close to capturing it. 2. Though this particular post is short, it's going to be a long story. It's going to be a while before I can post again but...please. Stay. Tuned. And to the person who put together the video below, email me. Behold! The F-51 of the SDANG! 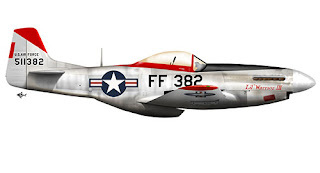 On the outside chance that you're not a total history nerd, an "F-51" is the same as "P-51" except that the "F" reflects the refreshed aircraft naming convention adopted after the formation of the Air Force as a separate branch of the military in 1947. If you're ever on a game show and the million-dollar question is somehow tied to knowing when to call a Mustang "F-51" or "P-51," look for the horizontal red stripe in the 'Star'n Bar' insignia. Better yet, have a look below. It's the F-51 as flown by Hank Snow of the 67th Fighter-Bomber Squadron, Korea, circa 1952. 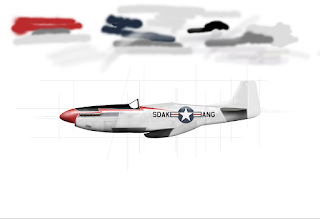 The red stripes in the insignia should be pretty clear (in spite of the fact that my Mustang-drawin' skills have improved substantially since I drew Hank's F-51 a few years ago!). Hank Snow's F-51, "Lil' Warrior." The name was his crew chief's idea. Anyway, I am bringing this point up to emphasize that the Mustang was still a bona-fide war plane even into the jet-powered 1950s. In fact, if you click the link below, it'll take you to a little bit of Hank's Korean War guncam footage. I don't know if it was filmed while flying "Little Warrior," but I do know that he was flying an F-51 at the time. 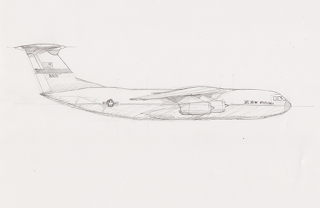 As for the word, "SDANG," that stands for South Dakota Air National Guard. The bureaucratic structure was formed by WWII ace and legend Joe Foss in 1946, with delivery of aircraft taking place the next year. Of course, South Dakota operates an Army National Guard in addition to the winged variety. But, the powers-that-be have decided to make the '51 a symbol for...well...I can't say right yet. However, when I post my finished rendering*, it'll also come with a story that might inspire you to do something similar in your hometown. *So far, though this Mustang warrants an "F" it's definitely my best Mustang to-date. I can't wait to display it along with the cool back-story.